Chan Tai Lee: Chan Tai-lee graduated from The Chinese University of Hong Kong in 2012 with a Master degree in Arts and Visual culture Studies and Hong Kong Baptist University in 2003 with a bachelor degree in Cinema and Television in Communication. He started off his career as a screenwriter and famous work of his includes The Way We Dance(2003), which won the 20th Hong Kong Film Critics Society Award; and Ip Man (2008), which won the 28th Hong Kong Film Award for "Best Film". Tomorrow is Another Day is Chan's debut as a director. His attempt to depict figures that are underrepresented in society brings about surprises and originality to the silver screen. Rima Das: Rima Das is a self-taught film writer, producer, and director. Born and raised in a small village in Assam in northeast India, she is now based in Mumbai and Assam. Her first feature Man with the Binoculars (Antardrishti) premiered in the First Feature Competition at Tallinn Black Nights Film Festival 2016 and at MAMI Mumbai Film Festival. In addition to writing and directing feature fiction and documentary films, she also manages a film production company called Flying River Films in Mumbai, which supports local, independent filmmaking in the region. Village Rockstars, her second feature, had its World Premiere at Toronto Film Festival and will be in the New Directors Competition in San Sebastian. Fu Meng-Po 傅孟柏: FU Meng-Po graduated from National Taipei University of Art, majored in theaters. He has been in the acting business for about 8 years. He appears in numerous MVs, Ads as well as TV and films. He started his first short with Director Tseng back in 2012, and they have been working together since. For 2017, he won the Golden Bell Award for his outstanding performance in Tseng's THE LAST VERSE. Yuki Furukawa 古川 雄輝 : Furukawa Yūki, born 18 December 1987) Born on December 18, 1987 in Tokyo, Japan. When he was seven years old, he moved to Canada with his family and he lived overseas for 11 years. After his return to Japan, he studied at Keio University and got the grand prize at "Mr. Keio Contest" in 2009. In 2010, his acting was highly praised at "Campaster H★50 with MEN'S NON-NO", and got the Special Jury Award. In 2013, he starred in Japanese TV series Itazura na Kiss:Love in Tokyo which was a big hit also in China, and gained popularity in Asia. Known as his major TV series appearance, 5-ji Kara 9-ji Made: Watashi ni Koi Shita Obōsan (2015), Beppin-san (2016) and as his film role, Nounai poison berry (2015), Lychee Light Club and Taiyo (2016). In this winter he stared in Bokudake ga Inai Machi [Erased] released from Netflix and in the near future, he appears in Donten ni Warau (21 March) and Tonari no Kaibutsu-kun (27 April). Asian Pop-Up Cinema premiered Poison Berry In My Brain with Yuki in it for our inaugural season Closing Night film. Hong Sang-soo: Hong Sang-soo began his film career at Chung-Ang University in South Korea, before moving to the United States where he received his bachelor's degree from the California College of Arts and Crafts and his master's degree from the School of the Art Institute of Chicago. Hong made his official directorial debut at age 35 with The Day a Pig Fell into the Well in 1996. Praised by South Korean critics for its originality, the film received several awards domestically and internationally, including three for best new director. Many of Hong's films have received critical acclaim for the director/screenwriter's portrayal and depictions of everyday human relationships. Although most of his works are not considered commercially successful, Hong is one of the most well-known Korean directors in the international film world, and his low budget arthouse films have screened in competition at the Cannes Film Festival, the Berlin International Film Festival, the Venice Film Festival, the Locarno Film Festival, and several other film festivals. Notable among the awards Hong has received are the Prix Un Certain Regard at the 2010 Cannes Film Festival for Hahaha, the Silver Leopard Award for Best Director at the 2013 Locarno International Film Festival for Our Sunhi, and the top prize Golden Leopard at the 2015 Locarno International Film Festival for Right Now, Wrong Then. Huang Hsin-yao: Huang Hsin-yao was born in 1973, he obtained an MFA from the Tainan National University of the Arts. A documentary filmmaker, Huang had been a board member of the Taipei portray the dream and the disappointment of youth and the humorous narrative that enhances the preposterous situations one ofen faces in life. 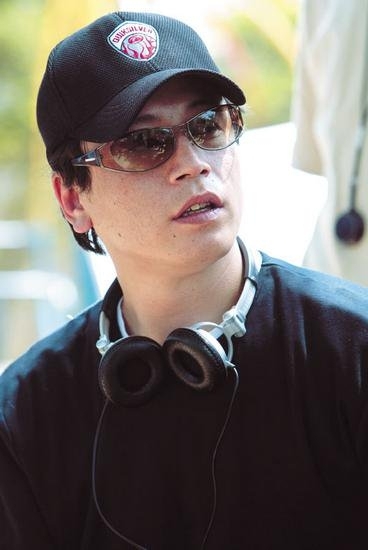 Kim Yong-hwa: (born September 25, 1971) is a South Korean film director and screenwriter. Kim wrote and directed Oh! Brothers (2003), 200 Pounds Beauty (2006), Take Off (2009) and Mr. Go (2013). 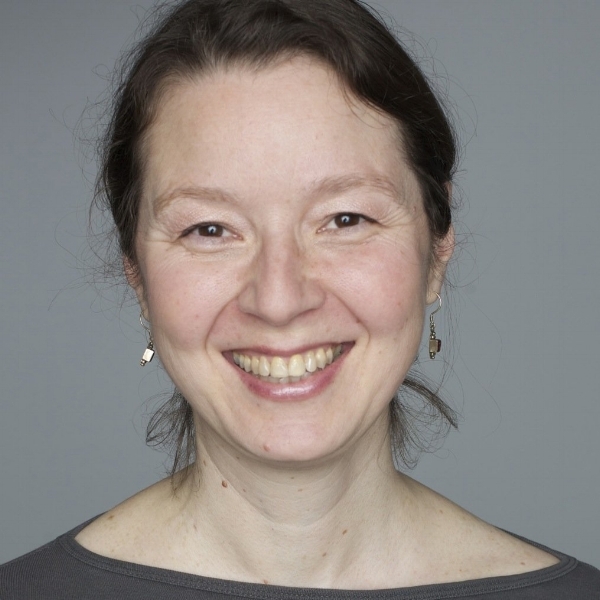 Shelly Kraicer: Shelly Kraicer is writer, critic, and film curator based in Toronto Canada. Educated at Yale University, he has written film criticism in Cinema Scope, Positions, Cineaste, the Village Voice, and Screen International. Since 2007, he has been a programmer at the Vancouver International Film Festival, and has worked as a consultant for the Venice, Udine, Dubai, and Rotterdam International Film Festivals. two times. A Fish Out Of Water is his first feature film. 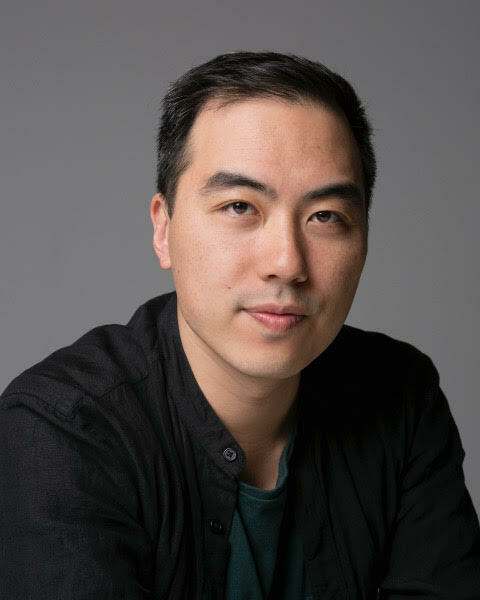 Johnny Ma: Johnny Ma (born Ma Nan in Shanghai) is a Chinese-Canadian film director and screenwriter. He is best known for his debut feature film Old Stone, which premiered at the Berlin International Film Festival in 2016. The film won the awards for Best Canadian First Feature Film at the 2016 Toronto International Film Festival, and Best First Feature at the 5th Canadian Screen Awards in 2017. Jumpei Matsumoto: Jumpei Matsumoto was born in 1984 in Nagasaki, Japan. 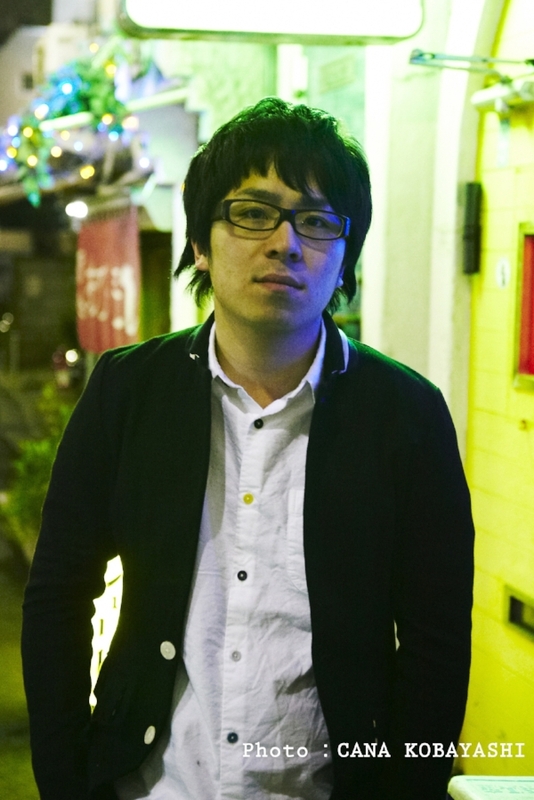 After graduating from Department of Architecture, Faculty of Engineering of University of Tokyo, he went on to study at the Graduate School of the same university and also took the NSC (New Star Creation) program in Tokyo operated by Yoshimoto Kogyo, a Japanese major entertainment conglomerate. Yukiko Mishima: After producing and directing the documentary programs at NHK, Yukiko Mishima’s directorial debut was in 2009 with Shisei: Nihohitsuki no Gotoku. She wrote and directed the subsequent features Bread of Happiness (2012) and the critically-acclaimed A Drop of the Grapevine (2014). Naoko Ogigami: Naoko Ogigami, born 1972 in Chiba Perfecture, Ogigami studied film at the University of Southern California for six years while working on shorts, TV Commercials and TV shows in various capacities. 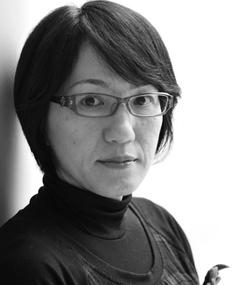 Ogigami's most well-known work was her film Kamome Shokudo (2006). Her films earned attention several international film festivals, such as Berlin, Sundance, Hong Kong, and San Francisco International Film Festival. Naoko Ogigami made Close Knit, her newest film in five years. 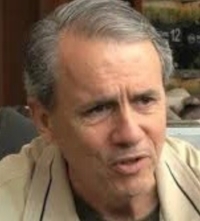 Mark Schilling: A reporter, critic and author specializing in Japanese films and popular culture, Mark Schilling has been a regular film critic for The Japan Times since 1989, while covering the Japanese film industry for Screen International from 1990 to 2005 and for Variety from 2005 to the present. He has written and contributed to many books, including The Encyclopedia of Japanese Pop Culture (Weatherhill, 1997), Contemporary Japanese Film (Weatherhill, 1999), The Yakuza Movie Book (Stone Bridge Press, 2003), No Borders, No Limits: Nikkatsu Action Cinema (FEFF 2005) and Nudes! Guns! Ghosts! The Sensational Films of Shintoho (FEFF 2010). He has also served on many film juries, including the Japanese Eyes section of the Tokyo International Film Festival for three years running, and worked as a script advisor on Edward Zwick’s The Last Samurai (2003). Tseng Ying-ting: Tseng Ying-ting was born in 1982 in Taichung, Taiwan. In 2007, he graduated from Yuan Ze University. That same year, he began studying for his master's degree at the National Taiwan University of Arts in film studies. Many of his works depict the interaction between humans. Zhang Yang: Zhang Yang is a Chinese film director, screenwriter, and occasional actor. He studied Chinese literature in Beijing, where he later moved to the Central Academy of Drama from where he graduated in 1992. His first film Spicy Love Soup opened in Competition at Tokyo IFF. Followed Shower a realistic gaze at contemporary Beijing, that achieved great recognition internationally as well as in China, where it was successfully distributed. Followed Quitting, there Zhang Yang gets even closer to reality: the film fictionalise and re-enact the real life of the main actor Jia Hongsheng, his struggle with drug addiction, his parents, fellow inmates in a mental institution, and Zhang Yang himself like the ensemble cast.